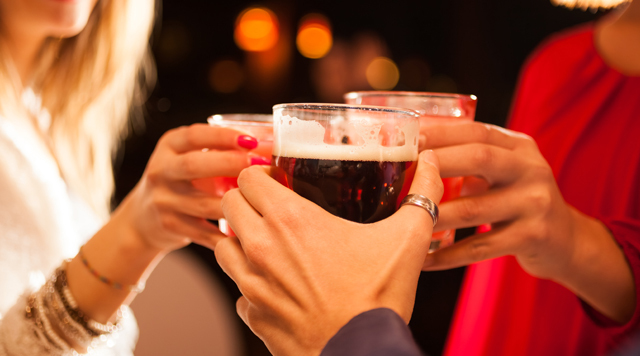 Whether you're holding a meeting or special event such as a wedding or reunion, The Main Street Station Casino Brewery Hotel is the answer to your needs. If you are from out of town or just looking for affordable luxury, our team of professionals will welcome you and help make it an event to remember! We offer a variety of menus to choose from - or we can create a custom menu for your occasion. Check out the catering menu below for your upcoming meeting, event, or banquet! Celebrate your special day in the stunning, majestic and intimate Pullman Grille. The Pullman Grille is a room that recreates the splendor and romance of the Victorian era with its opulent turn-of-the-century design and meticulous craftsmanship. A Las Vegas reunion at the Main Street Station and Brewery will not only be your trip down memory lane but an event of lasting memories. Allow our Catering Team to assist you in planning all of the details to make your reunion a memorable success!